Take Control Of Your Bike! 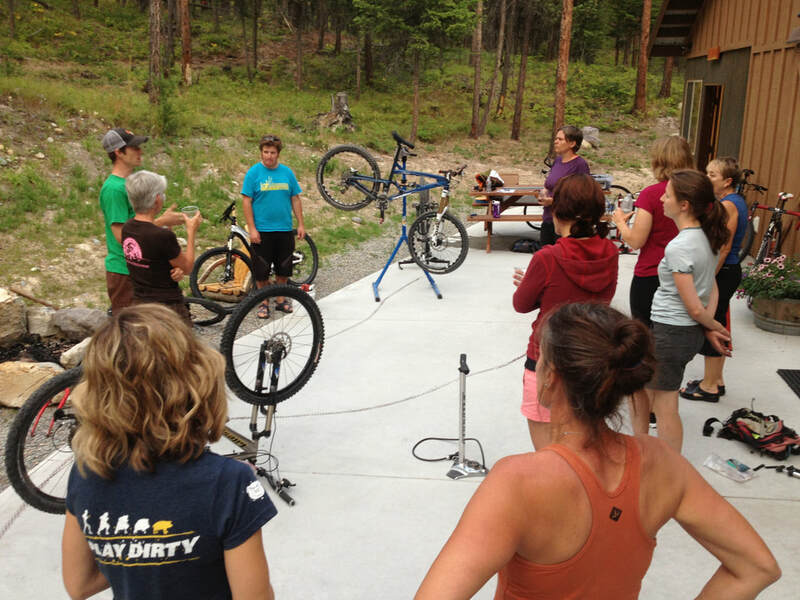 Learn How To Setup Your Bike Properly & Take Care Of Trailside Repairs Yourself! This Is Our Most Popular Clinic - Sign Up Early!!!! Clinic will be limited to 14 adventurous women - a small environment means a more one-on-one learning experience! 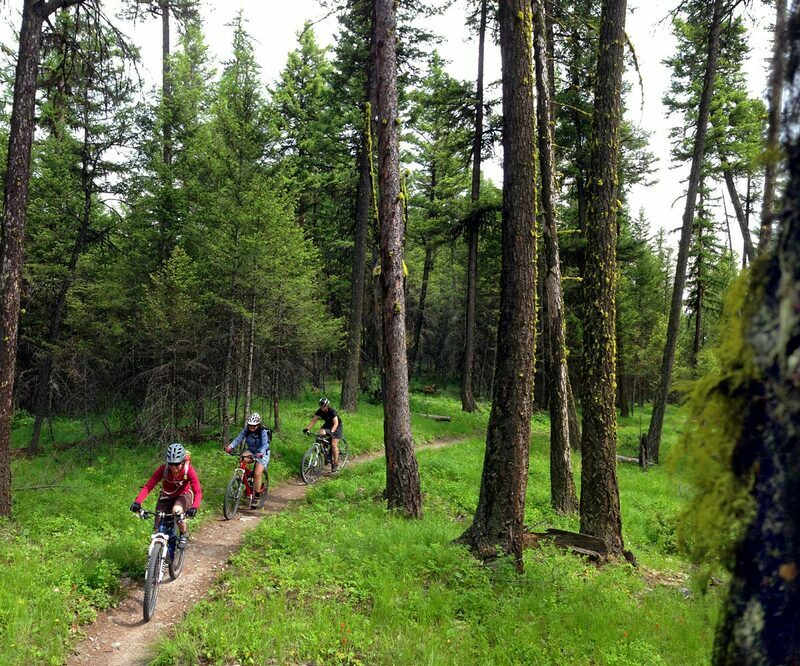 The WBR is located trailside to the Whitefish Trail with access to over 55+ miles of trails to explore!  There is a diverse network of trails in the area surrounding the WBR ranging from cross country to free-ride to downhill lift assisted to high alpine singletrack. WBR is located minutes from downtown Whitefish and close to Glacier National Park. Summer recreational activities abound throughout the area so you can enjoy other activities during your visit. Our staff is here to help you get the most out of your visit! The WBR has a beautiful Lodge with private rooms and single bunks in a shared room. Our campground has small campsites and a bath house with toilets and hot showers. + Accommodations - Call to reserve your spot so you can stay where you learn and ride! + Meals - If you stay in the Lodge - there is a fully stocked kitchen so bring food and cook away. Campers bring your camp meals! + Bikes - Bring your own bike so you learn on the bike you ride - very important as every bike is different! 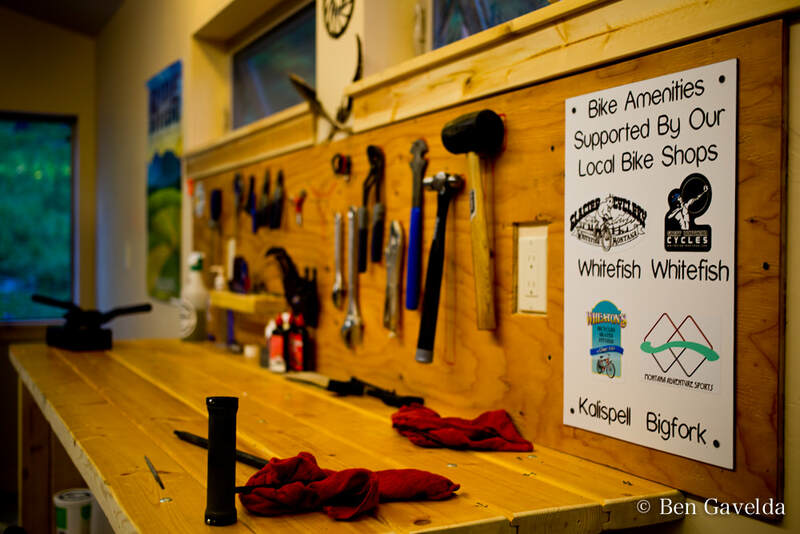 ​+ Bike Repair Kit - Bring your own repair kit that you currently ride with or think you should be riding with. Plan a longer vacation while you are here and live every moment! + To sign up you can send us an email or call us at 406-260-0274. 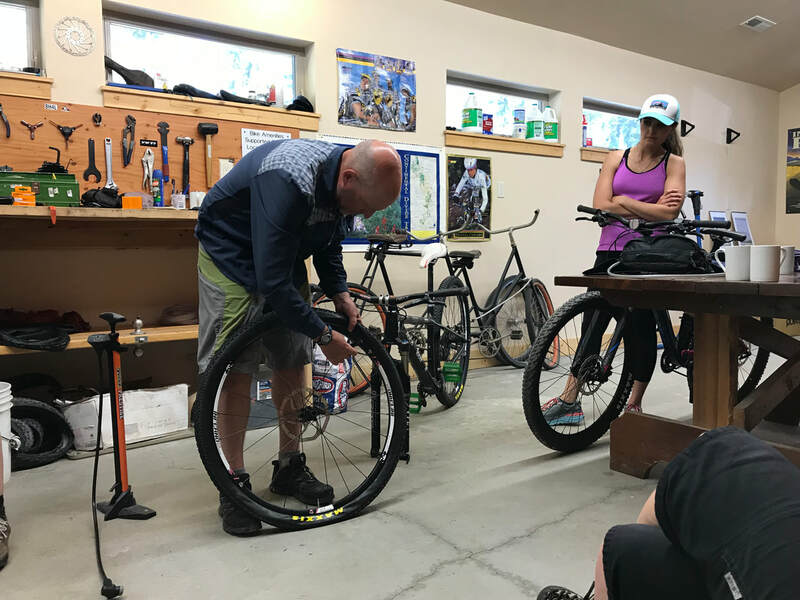 Proper Bike Setup And Prep: Learn how to setup your bike, including suspension, to maximize your performance and FUN on the trails! A properly setup bike makes riding so much more fun! You will be surprised how many of us are not setting up our bikes correctly! 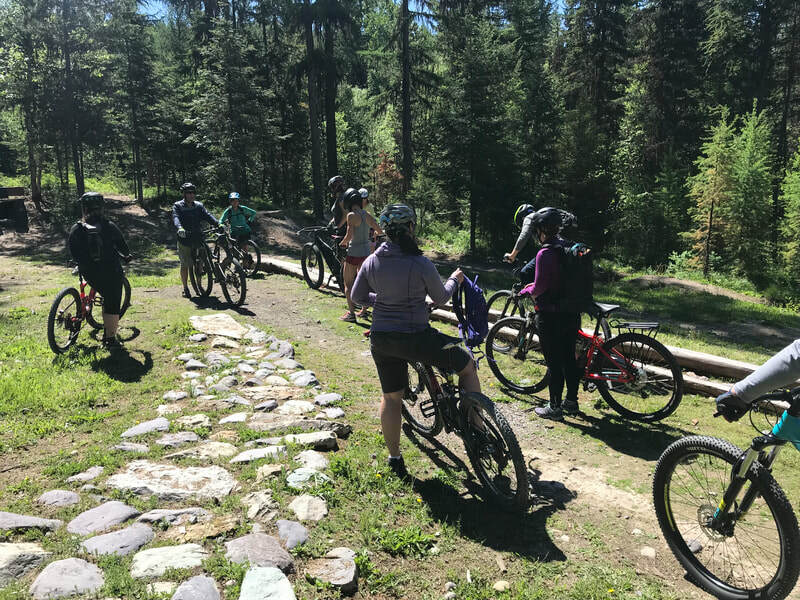 This session will be taught in pairs with your own bikes - since the course is limited to only 14, there will be a more personal, uncrowded and no pressure learning environment! You can ask anything anytime! Informational Session And Social Time: This will be a very informal "No Such Thing As A Stupid Question" Session! At the end of the day, if you are wondering about something not covered earlier or an adjustment on your specific bike... now you can ask! 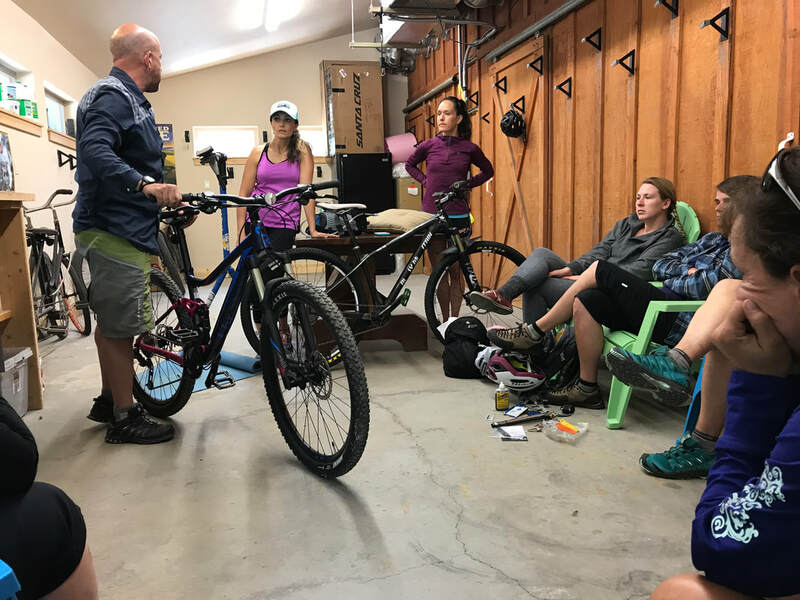 Discussions about different set ups for different riding styles or different types of trips. Or if you just want to clarify something covered in the course earlier. This evening will be an open format to mingle with the instructor and other women excited about riding!